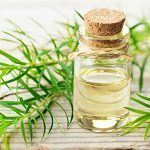 Hormones impact the amount of oil in your skin, and acne occurs when those hormones shift and cause more oil to be produced. 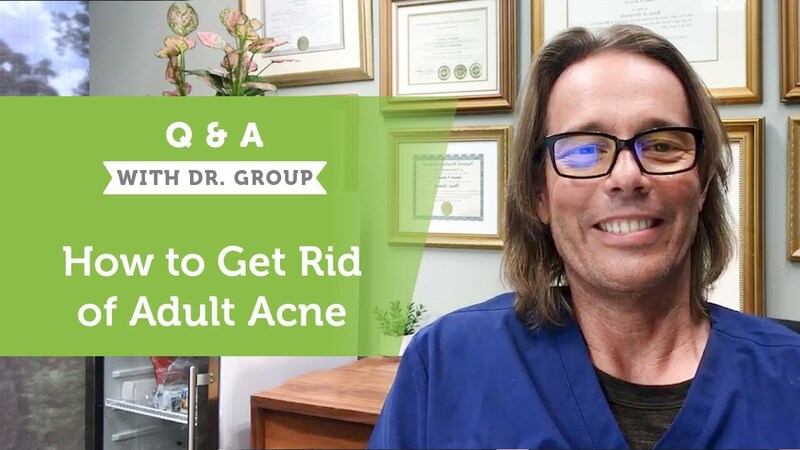 The oil causes dead skin and dirt to get trapped in the pores, leading to the bacterial growth and infection we refer to as acne. What could cause some to be immune to the trials of acne that affect so many? Many signs point to genetics, stress, and environmental toxins as contributing factors. But there’s something more; new findings suggest that food may play a huge role. Most carbohydrates cause blood sugar to rise and make your body produce more insulin. This is worth mentioning because studies have shown that people with blood sugar spikes and high insulin are more likely to experience acne. Conversely, a low glycemic diet encourages a better complexion. Milk may be another stressor, as research suggests a possible link between drinking milk and an increased risk of breakouts. Reduced fat and skim milk do have a higher glycemic load than whole or raw milk, but in order to be certain of the exact impact milk has on acne, more research is needed. Some have said that the oft-repeated warning about candy causing acne was just an old wives' tale, but with all the negative effects from sugar, it seems that the warning may be well founded. Anecdotally speaking, people who suffer from food allergies seem to be more prone to acne. But, food allergies affect different people differently. For many, the immune system responds to food allergens like they’re invading germs. The reaction can be incredibly serious, sometimes even fatal. Of course, not every allergic reaction is deadly. Some actually work so slowly that a person may not even know they’re happening. For example, some foods may cause inflammation in certain people. Symptoms may not actually appear until days after the food was eaten, making it tough to pinpoint as a cause. Acne can be one of those delayed symptoms. For smooth, healthy skin, it's best to eat natural, organic, fruits and vegetables. Lean proteins like beans, nuts, and fish also support skin health. Big meals lead to blood sugar spikes. Eat smaller, more frequent meals to get the nutrition you need and help keep your blood sugar balanced. 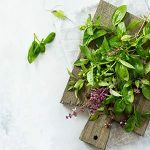 Aim for foods high in skin-supporting vitamins A, C and E. For vitamin A, eat plenty of sweet potatoes, dark leafy greens like kale and spinach, and fish. Your best sources of vitamin C include acerola cherries, lemons, and cantaloupe. Tasty sources of vitamin E include sunflower seeds, almonds, and spinach. Many of these foods also protect against heart disease, diabetes, and obesity. Chickpeas are a great source of all of these vitamins, plus protein. Hummus is a great snack with veggies like carrots or broccoli. You can make your own or buy it from the store. Remember to look for organic and avoid options with added sugar. Most importantly – drink water. Most people simply don’t get enough water. 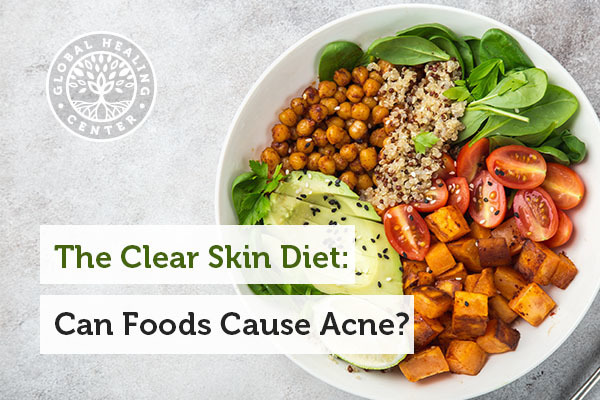 Nutrition and diet are an important approach to your skin’s appearance but environmental factors may also play a role in the incidence of acne. A consistent, natural skin care routine can help achieve healthy looking skin, depending on your skin type. 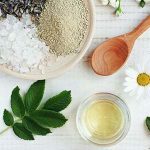 Be mindful of products used to cleanse, exfoliate, tone, and moisturize as they may contain harmful ingredients such as endocrine disruptors that can aggravate acne or absorb into the skin. Chemicals to watch out for include parabens, phthalate-based fragrances, and petroleum based PEG compounds. Acne takes time to heal; the residual markings and acne scars may take weeks to fade. 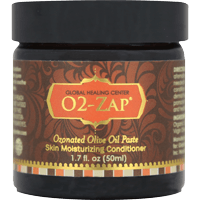 Natural moisturizers such as coconut oil, aloe vera plant, and olive oil can assist the body’s self-healing mechanisms by supporting cellular function with nutrients and hydration. Again, make sure you are staying hydrated and drinking at least 8 glasses of water a day. Sleep is also important for cellular regeneration, make sure you are getting enough. What are your thoughts on diet and acne? Have you seen improvement in your skin’s appearance by adjusting your diet or by implementing a natural skin care routine? Share with the community below! Adebamowo CA, Spiegelman D, Berkey CS, et al. Milk consumption and acne in teenaged boys. J Am Acad Dermatol. 2008;58(5):787-93. Cordain L1, Lindeberg S, Hurtado M, Hill K, Eaton SB, Brand-Miller J. Acne vulgaris: a disease of Western civilization. Arch Dermatol. 2002 Dec;138(12):1584-90. 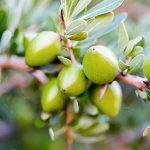 Edraki M, Akbarzadeh A, Hosseinzadeh M, Tanideh N, Salehi A, Koohi-hosseinabadi O. Healing effect of sea buckthorn, olive oil, and their mixture on full-thickness burn wounds. Adv Skin Wound Care. 2014;27(7):317-23. Öksüz M, Yüce S, Koçak ÖF, Canbaz Y, Rağbetli MÇ, Mercantepe T. Effects of ozone pretreatment on viability of random pattern skin flaps in rats. J Plast Surg Hand Surg. 2015;:1-6. Pappas A. The relationship of diet and acne: A review. Dermato-endocrinology. 2009;1(5):262-267. Rizkalla SW. Glycemic index: is it a predictor of metabolic and vascular disorders?. Curr Opin Clin Nutr Metab Care. 2014;17(4):373-8. Smith RN1, Mann NJ, Braue A, Mäkeläinen H, Varigos GA. A low-glycemic-load diet improves symptoms in acne vulgaris patients: a randomized controlled trial. Am J Clin Nutr. 2007 Jul;86(1):107-15.